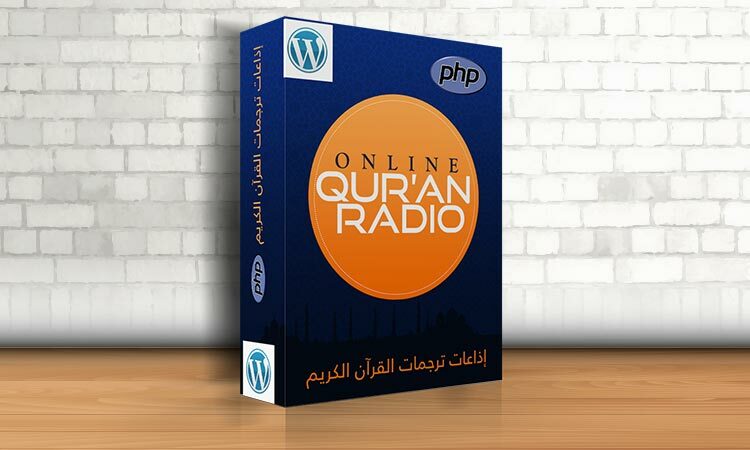 Quran Radio plugin is the first WordPress plugin that allows you to add a widget that plays an online Radio station for the translation of the meaning of the Quran in more than 40 languages, powered by EDC (e-Da`wah Committee). 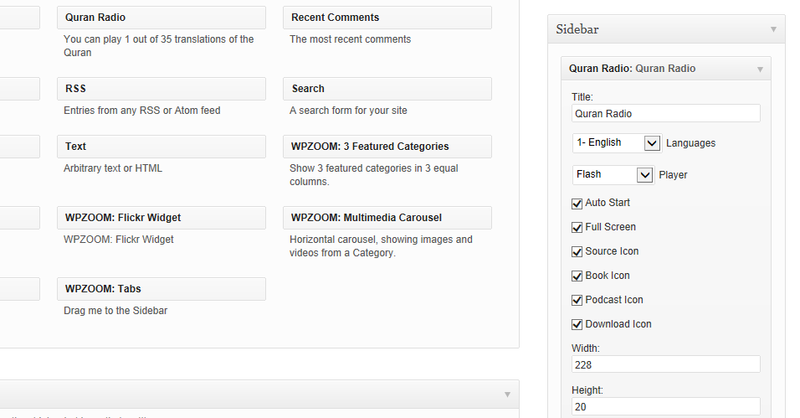 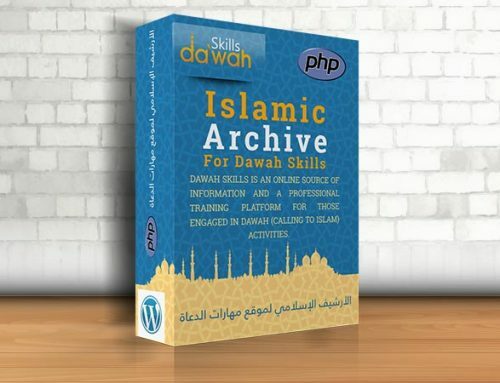 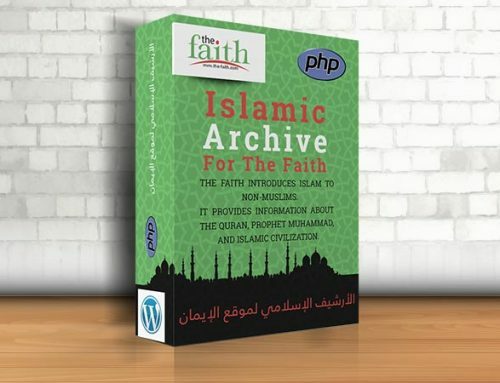 Upload the Quran Radio plugin to your blog, Activate it. 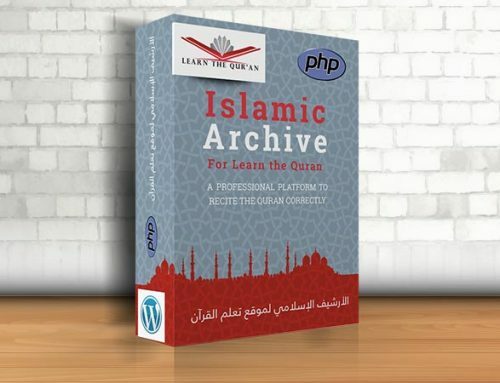 Go to Quran Radio from menu. 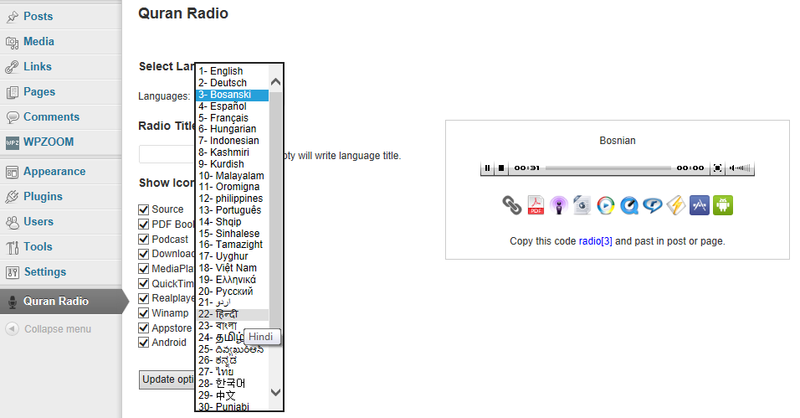 From page select your language, choose icons and click Update options. 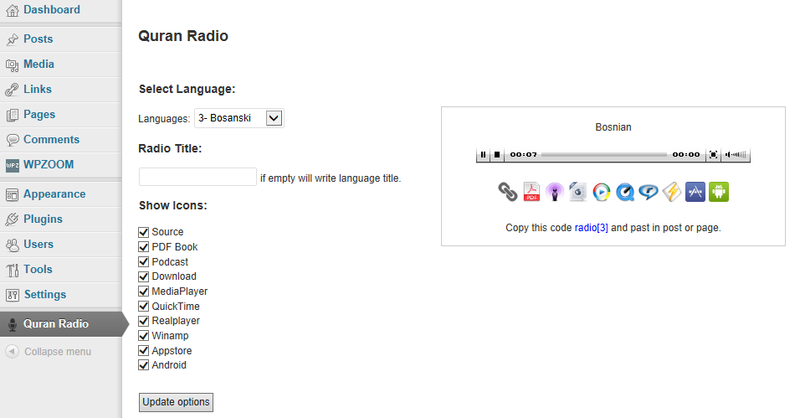 Copy blue code like this: radio[*] and past code in your post or page. 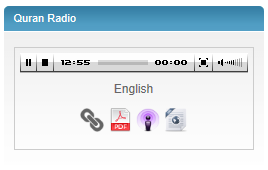 You can used radio in widget.